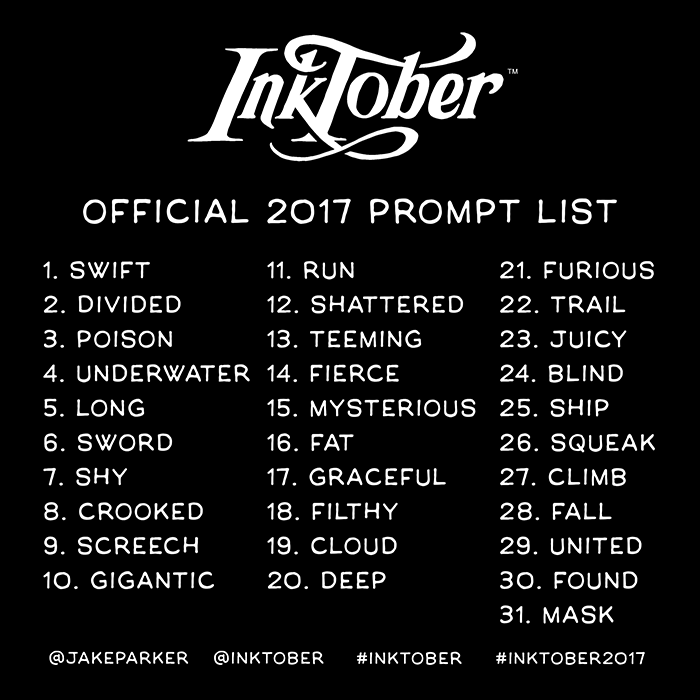 I wanted to at least do one day of Inktober, the seemingly ubiquitous challenge that has a list of prompts and is an great reason to hone skills with ink drawing. Today I had time to create something, so I looked at the official prompt. “Teeming” – what a fitting prompt for me lately. My mind has been swimming with thoughts that flit like fish, unpredictable emotions, and a feeling of drifting like a school of fish. It’s been a tough couple of weeks. I decided to use this as a therapeutic exercise as well as a technical one to express that dreamy, lost quality. Utilizing memories and a photo from my latest scuba dive, I delved into a inner self-portrait of sorts. 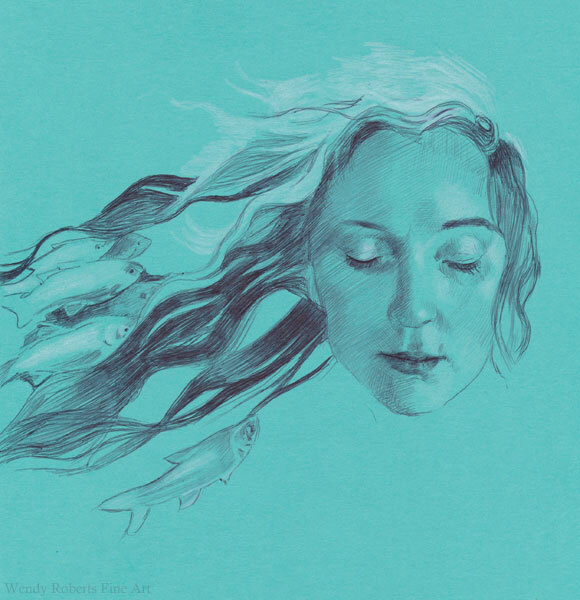 There is an odd photo after scuba where my hair was tangled and wavy, and I started with that as inspiration, knowing I was going to weave fish between the locks like tessellations. From there, I let myself wander. 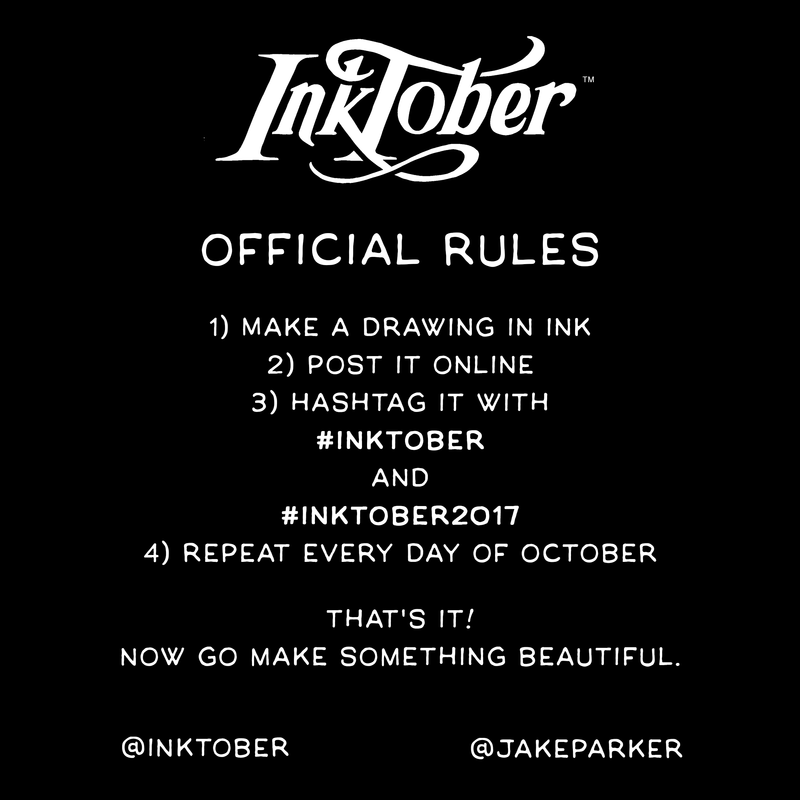 If you want to draw for part or all of Inktober, here is the site and the prompts and “rules” (follow them if you want, or just be joyful and don’t worry about it) are below.